Team 171 USnomads on the beach at Essaouira for the ceremonial finish. 29 MARCH 2014: The ceremonial finish of the 24th Rallye Aicha des Gazelles began at 8 o’clock this morning under heavy skies. A celebratory feeling filled the air as the teams set out to drive the final 3 kilometer stretch along the beach of this picturesque coastal town. Local residents joined the friends and families of teams, lining the waterfront to watch the procession and cheer the teams on. Photos, videos, dancing, hugs, jokes and bursts of laughter mingled with the honking of horns. In the distance, a promising ray of sunlight shone on the red flags marking the “finish” line. With the rising tide, the rally came to a close as the teams passed through the honour guard and on their way to the afternoon awards ceremony in the old town of Essaouira. Now the Gazelles’ cheered for the staff who made it all possible. Then Serra began calling the teams to the stage to receive the iconic Gazelle trophy presented to everyone who completed the event. “Once a Gazelle, always a Gazelle! !” cried the announcer, an accolade symbolic of their victory over the desert. 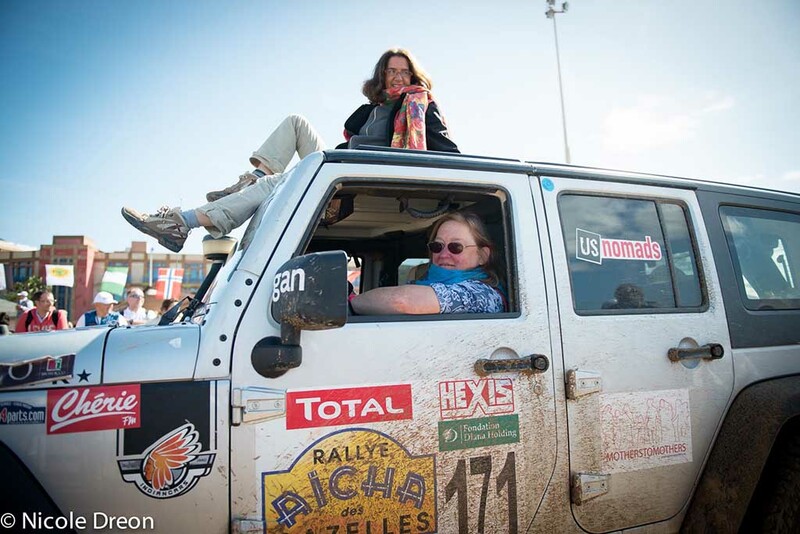 Team 171 USnomads completed the 24th edition of the Rally Aicha des Gazelles with a total “penalty” of 2226.24 overall (the value of the missed CPs plus the extra kilometers driven over the “ideal” course). The team ranked 59th among First-time Participants and 100th overall in the final standings. 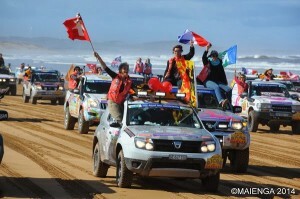 Each year, the beach in Essaouira becomes the stage for a show that has become an event not to be missed: the official finish of the Rallye Aïcha des Gazelles du Maroc. An emotional moment when the Gazelles, organizers, guests, officials and supporters come together and celebrate the official arrival of the teams! 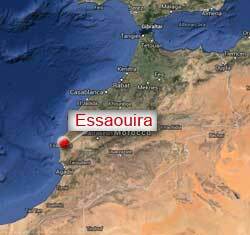 The arrival is open to the public; supporters should be on the beach in Essaouira, across from the Sofitel Mogador, at 9:00, sharp! The day will end with a gala evening and then all the Gazelles start on their way home. Team USnomads is proud to support the work of MothersToMothers, a 501(c)3 non-profit organization that recognizes the ability of mothers to change their destiny. MothersToMothers, founded by Pamela Parlapiano, partners with local women to create community supported day care and learning centers that change lives. Their model project in Amacho Wato Kebele, Ethiopia, has shown how with just a little help, the mothers in the community can improve the lives of a whole village. 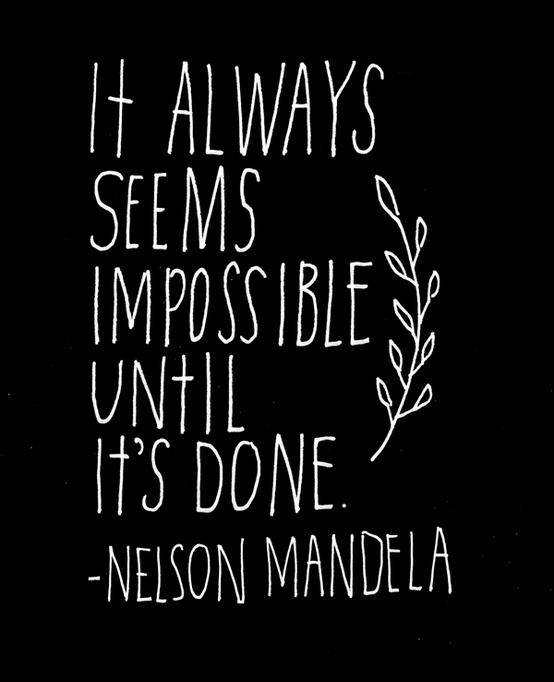 Please join us in supporting their efforts to take this successful model to more villages: Donate to MothersToMothers here. (Note that all donations go 100% directly to MothersToMothers).